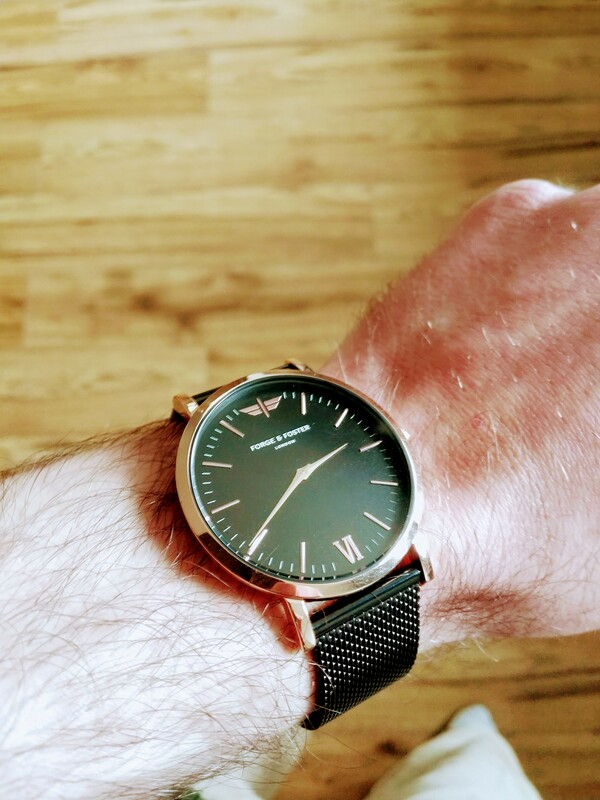 A minimalist style featuring a polished rose gold case and detailing with an adjustable black mesh strap for a bold twist on the dress watch. FREE Leather Strap included with this order. Based in London, our watches are designed for those who value simplicity and style through a combination of classic silhouettes and modern minimalism. Its timeless aesthetic makes it the perfect everyday watch, whether you’re in the company boardroom or caught in true British rain. 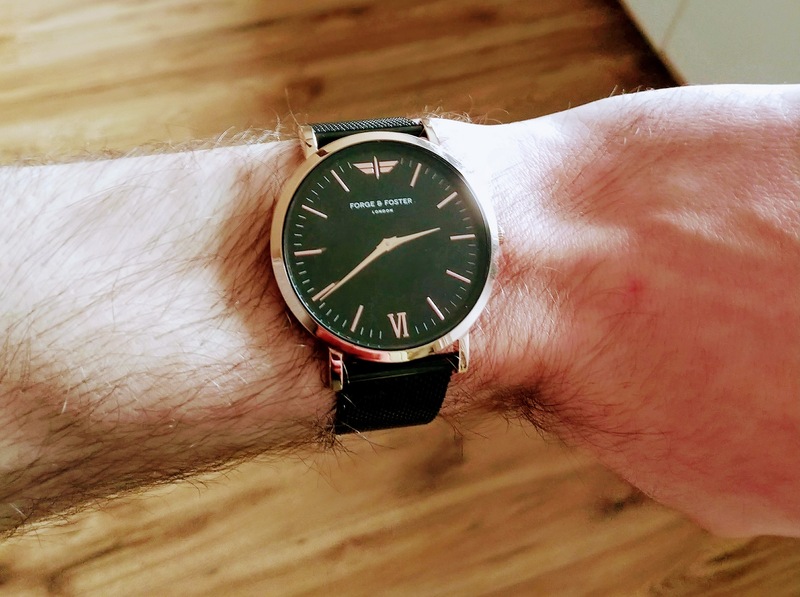 From raw materials and manufacturing, to selling direct to you online, we avoid the costs of retailers & suppliers, providing you with an affordably priced luxury designed watch that doesn’t compromise on quality. This allows us to provide you a high quality watch produced ethically that has met our rigorous quality control measures. Our watches are beautiful and so is the packaging it arrives in, making it the perfect gift idea for any life occasion. Each watch is hand-placed & tagged in its box by our esteemed craftsman, and coated with adhesives on the dial surface to ensure it arrives in mint condition when you open it. A real good looking timepiece! I really love wearing this watch which blends in to my everyday clothing. And as sad as I was, this watch got stolen while I’m wearing it, which shows how expensive looking this watch is. Simple yet sleek and beautiful. This watch exudes quality and style. Highly recommended. I couldn't be happier with both product and excellent customer service from Natasha. 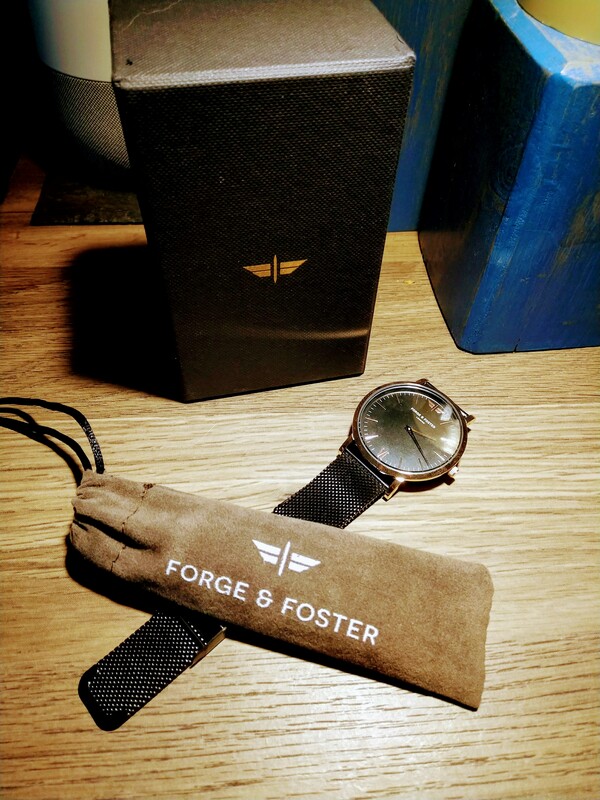 Thank you Forge & Foster. The watch looks very nice, close up as well. There are no rough edges or poorly finished parts. The strap is very nice in my opinion. The watch face itself looks very good. The watch overall looks very well made and good quality. I am very happy with it. 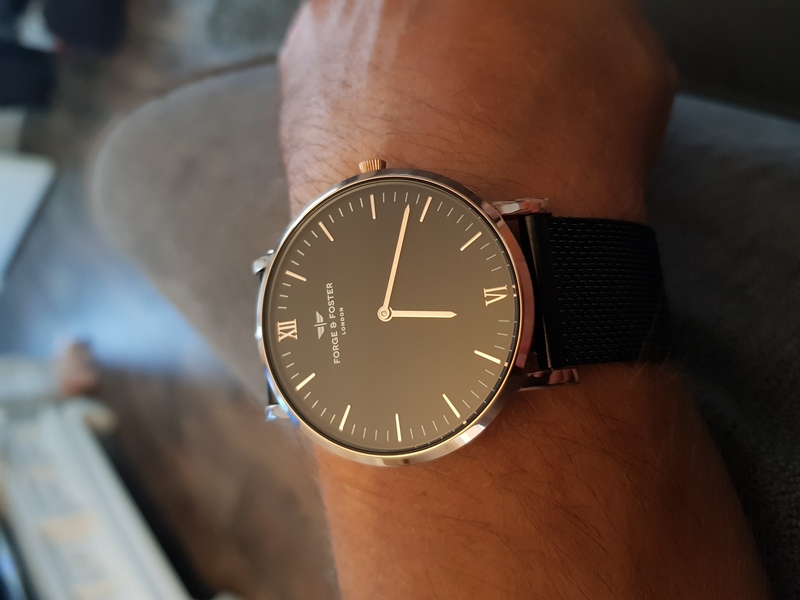 I,m very happy with this watch, comfortable to wear, great style, If your looking for a good everyday watch I would highly recomend this one.